Best used BMW 1 Series Review - 2011-present | What Car? 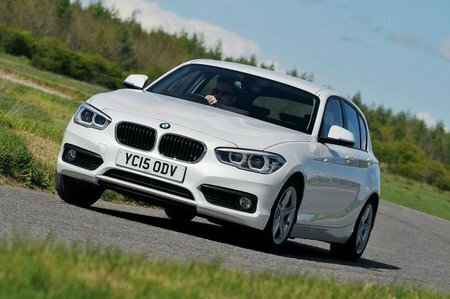 What alternatives should I consider to a used BMW 1 Series hatchback? The Audi A3 is in many ways the most obvious rival to the 1 Series. 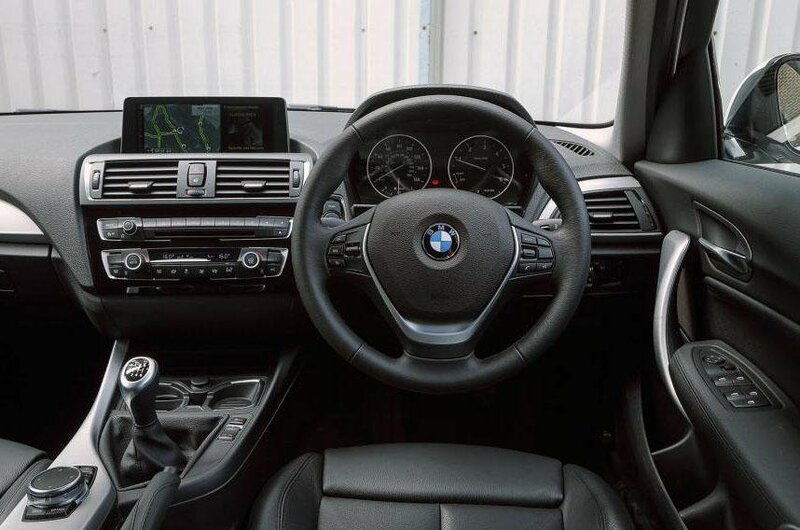 It’s a well-rounded premium family hatchback with a range of lively and efficient engines and a beautiful interior, and it easily scooped up our What Car? Car of the Year Award in 2013. It’s been a price-point winner ever since, still in many ways the car to beat in this class. Second-hand values are holding up well, not surprisingly, which makes it a pricey used car purchase. However, there will be many who see the extra as a small price to pay for such a classy product. The Mercedes-Benz A-Class is a sharp-suited family car that suffers a little too much from its stylish shape. 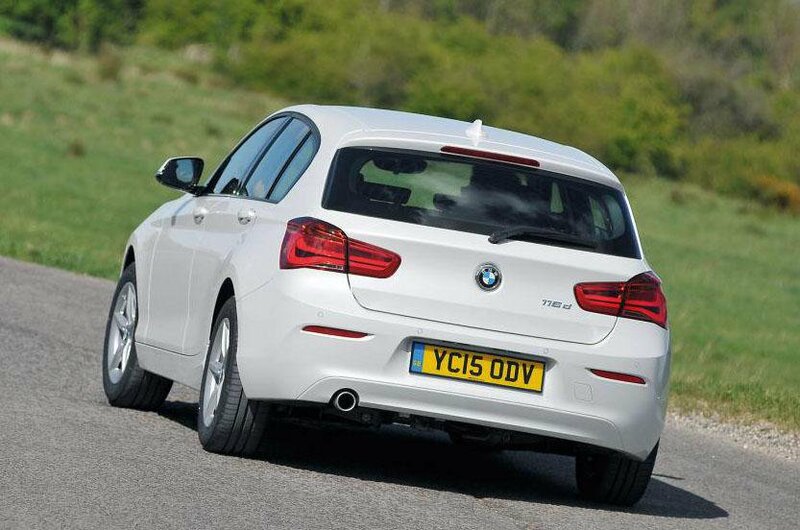 Like the 1 Series, it’s not the biggest car for rear-seat passengers, and it also suffers from a lumpy ride, unrefined engines and a small boot. However, there are those for whom the three-pointed star holds much allure, and the modern design, high residuals and generous safety kit will more than compensate for its dynamic shortcomings. The Volkswagen Golf is the go-to car in the family hatchback class. In terms of its breadth of abilities, no other car can match it. Its engines are, for the most part, smooth and efficient, its handling safe and secure and bordering on fun, its design a delight and its comfort and practicality top of the tree. Add in strong residuals and a decent reliability record and you can see why it makes a great used car buy.